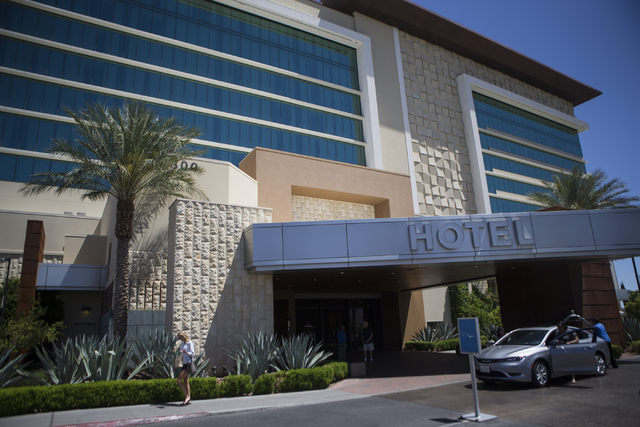 Boyd Gaming, the company that left the Strip in the rear-view mirror to focus on downtown Las Vegas and the city’s locals market, on Tuesday announced its seventh straight profitable quarter, capping a week that included two announcements to buy three properties. 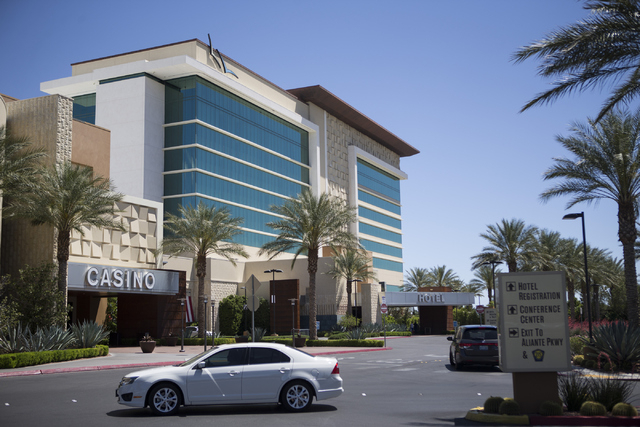 It was just over three years ago that Boyd Gaming Corp. sold a 67-acre site on the Strip near where the Stardust once stood. 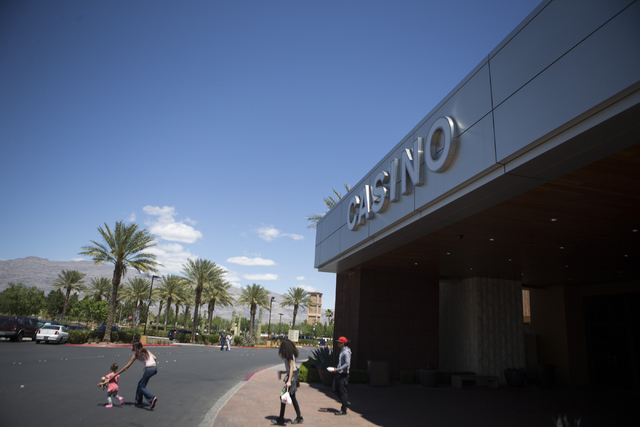 The Genting Group of Malaysia bought it for $350 million to build Resorts World Las Vegas. At the time, many industry observers left Boyd for dead. But on Tuesday, the company that left the Strip in the rear-view mirror to focus on downtown Las Vegas and the city’s locals market announced its seventh straight profitable quarter, capping a week that included two announcements to buy three properties. “Thanks to a strengthening Southern Nevada economy, growth accelerated throughout our Las Vegas locals business, which achieved its best year-over-year revenue comparisons in more than a decade,” said Keith Smith, president and CEO of the Las Vegas-based company. 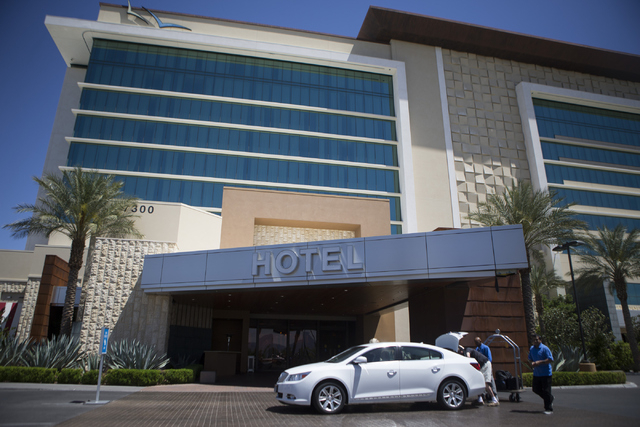 The company that operates Main Street Station, the California Hotel and the Fremont downtown and Sam’s Town, Suncoast, The Orleans, Gold Coast, Eldorado and Joker’s Wild locals properties in Southern Nevada reported earnings that beat Wall Street analysts’ expectations. The company reported earnings of $33.2 million, 29 cents a share, on revenue of $552.4 million for the quarter that ended March 31. That compares with earnings of $35.1 million, 31 cents a share, on revenue of $550.6 million. 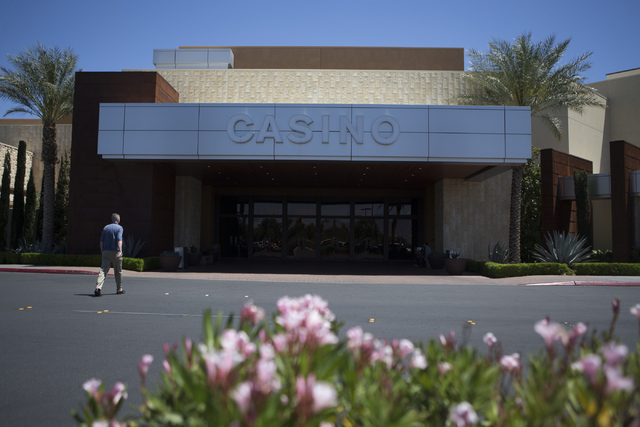 The earnings announcement came a day after the company announced the acquisition of Cannery Casino Resorts LLC and its two Southern Nevada hotel-casino properties for $230 million. 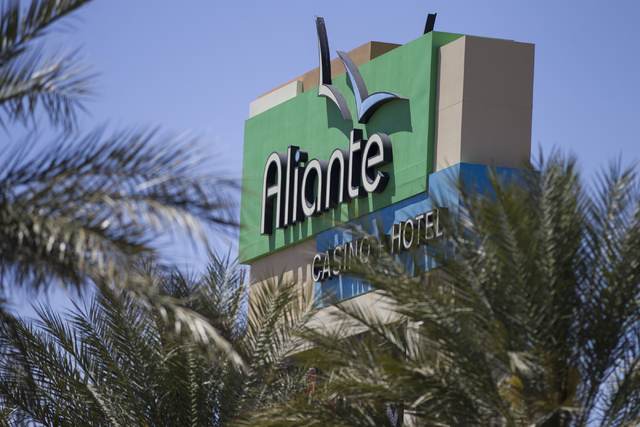 And that came less than a week after the company paid $380 million for the Aliante Casino Hotel in North Las Vegas. The two acquisitions will increase Boyd’s presence to 12 properties in Southern Nevada. Smith told analysts on a conference call that Boyd is highly selective in its acquisitions and that the addition of Aliante, the Cannery and Eastside Cannery should positively affect earnings within a year. 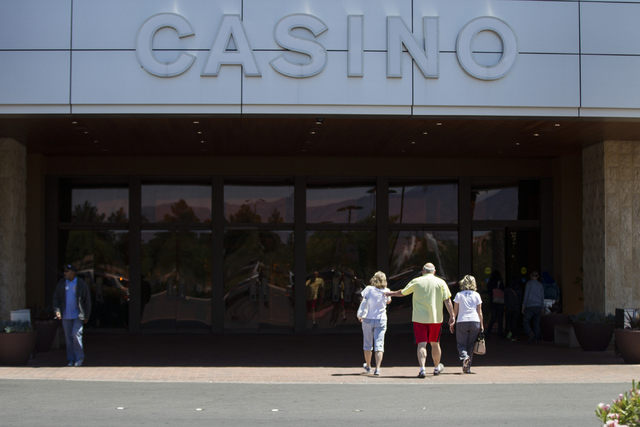 The deal must be approved by the Federal Trade Commission and the Nevada Gaming Commission. It is expected to close in the third quarter. While Boyd’s Nevada properties were the highlight of the earnings report, the company’s joint-venture Borgata in Atlantic City shared with MGM Resorts International, also had a good performance. Revenue was up 4.2 percent to $190.3 million and adjusted cash flow was $45.3 million, a 19.9 percent increase from the first quarter of 2015. Smith credited the strengthening local economy in Nevada for its growth. He said 1,800 new businesses were created in Southern Nevada in the last year, $10 billion in construction jobs are in the development pipeline and Las Vegas was the third-fastest growing metropolitan area in the country last year. That, he said, should help the company capitalize on its new acquisitions with the Cannery and Aliante in North Las Vegas, where a development boom is anticipated with the arrival of the Faraday Future electric car manufacturing plant. Boyd’s Louisiana and Mississippi markets didn’t fare as well as the rest of the company because of flooding that kept customers away. The December opening of a new competitor near Biloxi, the Scarlet Pearl in D’Iberville, Mississippi, also sliced into Boyd’s market share. Boyd shares hit $20.62 after a late rally Tuesday before the market closed. The 42-cent, 2.1 percent increase in heavy trading culminated a 57 percent climb over the last year.